Featuring the highest green energy ratings in the industry, ILVE ranges maximize energy without compromising performance. Similar to the Energy Star ratings in the United States, the European EU rating scored all ILVE ranges an A, the highest possible score for performance and energy consumption. Below are the four ways ILVE ranges work to maximize energy efficiency. Featuring the highest green energy ratings in the industry – ILVE ranges Maximize Energy without Compromising Performance. The triple flame burner, which is made out of brass, burns cleaner than your ordinary burner with both propane and natural gas. Because the flame burns closer to the grates, the 15,500 BTU burner burns to the equivalent of a 20,000 BTU burner. The electric oven preheats to 350°F in less than 8 minutes. 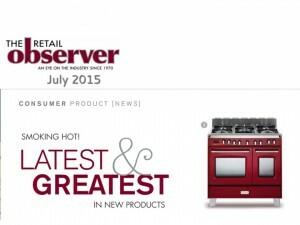 ILVE appliances are the only pro-range on the marketplace that offers an 8-minute preheat, compared to the 18-24 minute time of most other pro-range series. ILVE ovens have a removable triple-pane glass door, which allows for better heat insulation. 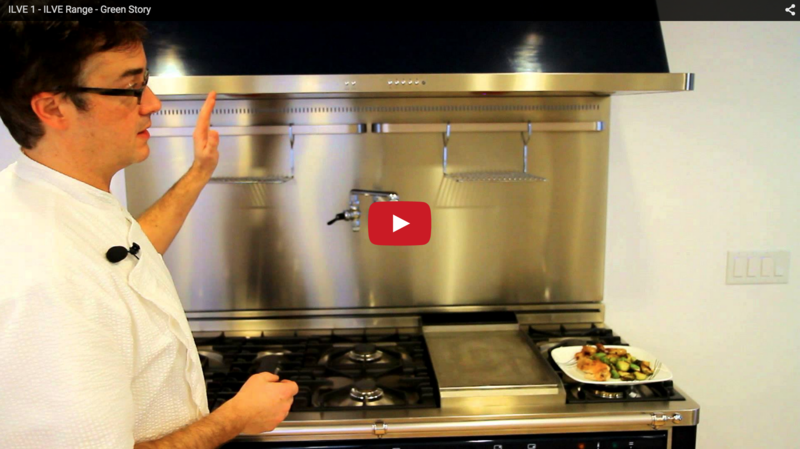 Since these doors trap heat so effectively, less energy is used during cooking. Additionally, these glass doors are removable for easy cleaning. All ILVE ranges are equipped with warming drawers. These drawers use the heat from the oven to keep food warm, so no additional energy is being used. ILVE’s Green Story video can be viewed here. Efficient Verona burner heads are mounted close to the cooking surface in order to deliver better heat transfer and more even distribution. 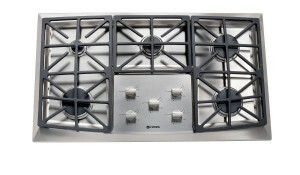 Additionally, the high output double and triple ring burners allow for a faster high temperature boil. When lowered, the BTUs allow for an all-around even simmer. These elements utilize less fuel, providing cooking that is both safe and efficient. The dual fuel and fully electric ovens are equipped with true European convection. The third fan in the oven pre-heats the air that is circulated in the cavity to achieve consistent temperature. With true convection, multiple dishes can be cooked at once without the fear of flavor transfer, saving time in the kitchen. For added safety, all Verona ranges have an exclusive Flame Failure Safety system to shut off gas flow in the event that a flame is extinguished. 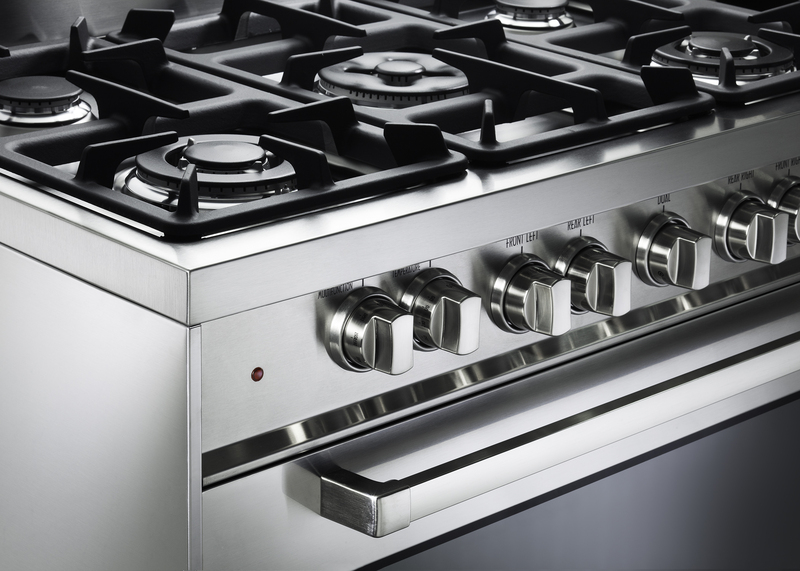 While other ovens may signal an issue with a “clicking noise” – they still emit gas when the flame is out – creating a potentially dangerous situation. In addition, Verona’s durable and heavy-duty triple-pane glass doors keep heat in the oven cavity, while still remaining cool to the touch on the outside to keep families safe from burns. In addition, Verona professional ranges offer quiet close hinges as well as the only fully electric 36” range on the market. 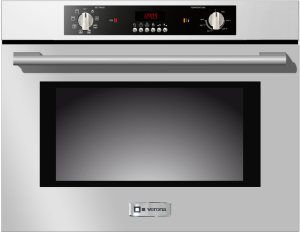 Verona Appliances offers the only 110-volt electric ovens for consumers who may not have the option of a typical 220-volt oven. 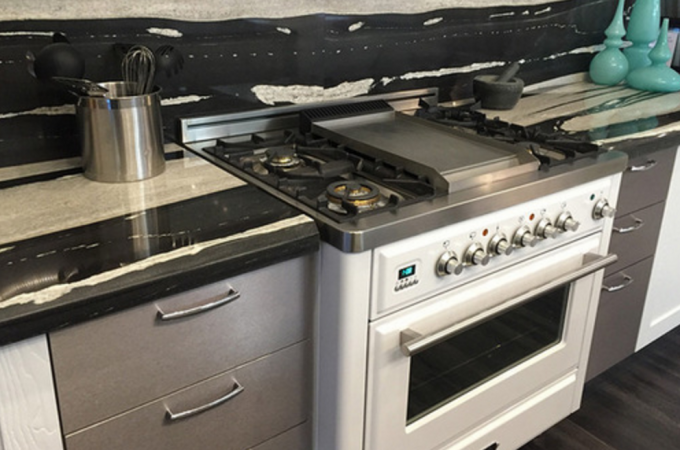 The ovens, which come in both 30” and 24” stainless steel options, only require 20 amps of service, yet perform with all of the power needed for professional results. 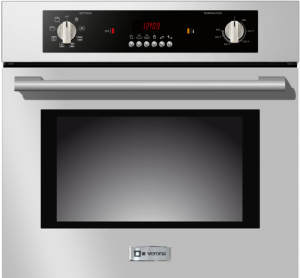 The ovens feature electronic controls, convection fan and a 350-degree pre-heat in as fast as 16 minutes. The knobs are chrome, making them durable and easy to clean. The ovens are equipped with eight functional cooking modes including convection bake and broil, traditional bake and broil, and a useful thaw mode. Each preparation option is unique for achieving the perfect dish every time. The 3-pane heat resistant glass door effectively traps heat inside of the oven and keeps the door safely cool to the touch. 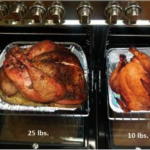 The closed-door broil makes this a perfect option for smaller homes and apartments, avoiding the excess heat that is released into the home during an open door broiler. The 30” and 24” ovens are ideal for homes and apartments without 220-volt connections. It’s a safety hazard to use higher voltage appliances in 110-volt environments because when these outlets are overloaded, they can damage appliances or even burn down a home. 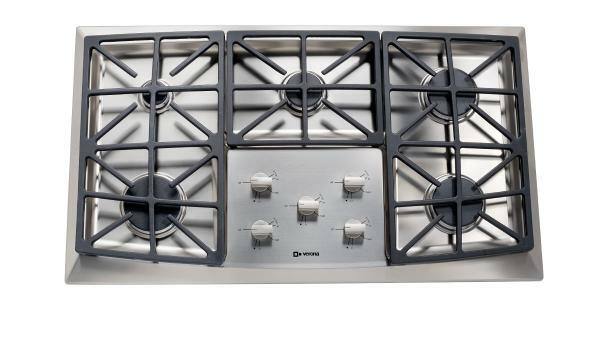 In addition to the wall ovens, Verona offers a 12” 110-volt electric cooktop with a deluxe black ceramic top. Available in either Natural Gas or LP. 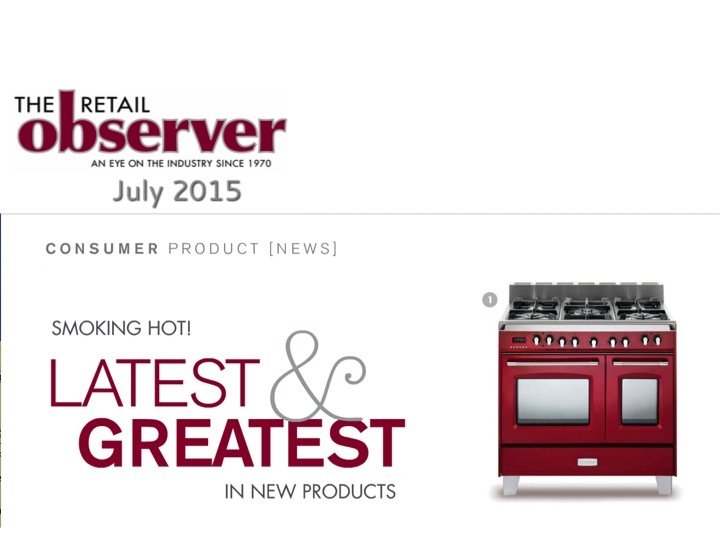 For more information, visit our ILVE Cooktop Page here. 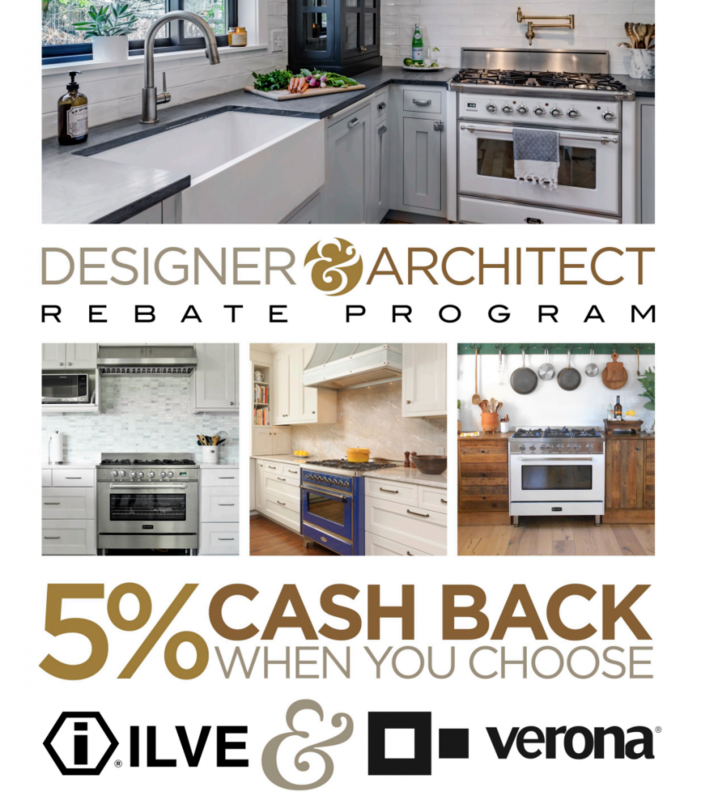 Available immediately, Verona introduces 8 new Gas Cooktops and 3 New Electric Cooktops including a 30″ ceramic top Induction. 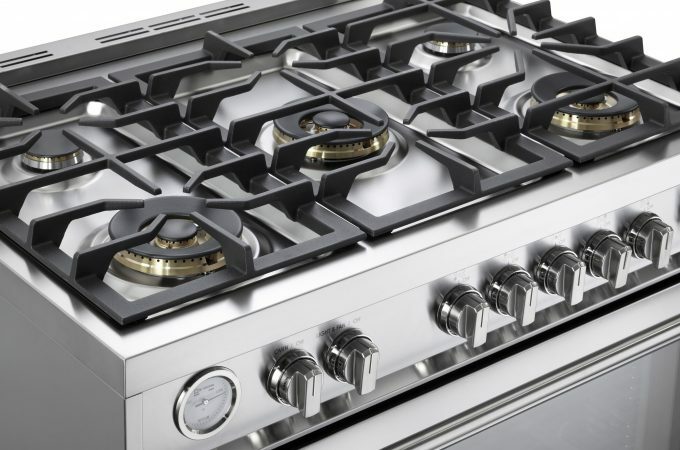 As part of our new line up, we will be offering a Gas Designer Series featuring a 42, 36″ 30″ & 24″ with Stainless Steel Surface & Knobs. 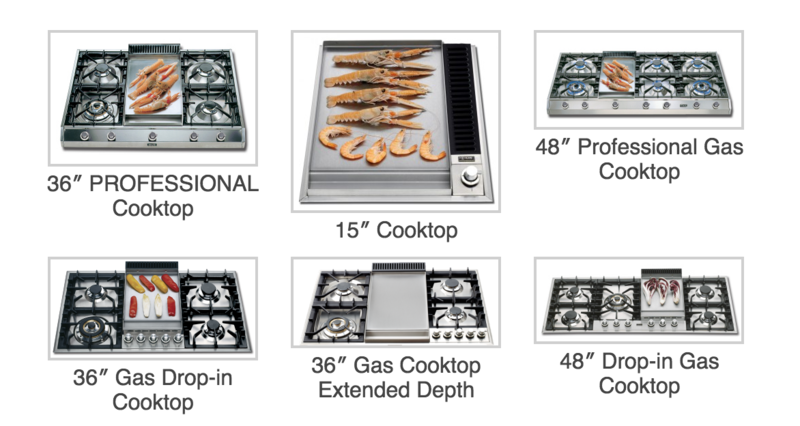 We also are introducing 2 new side control gas cooktops in 30″ & 36″. 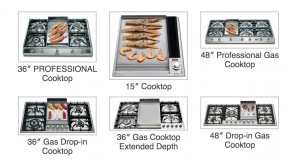 To learn more link to our Verona Cooktop Page here.